A construction worker was shot and robbed in Chicago's Humboldt Park neighborhood, police said. 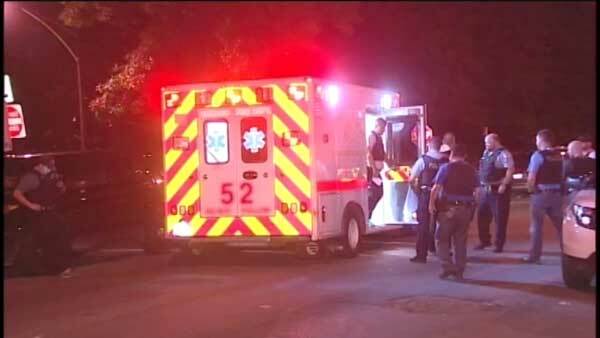 CHICAGO (WLS) -- A construction worker was shot and robbed in Chicago's Humboldt Park neighborhood, police said. Authorities said a 24-year-old man was on the job near West Iowa Street and North Kostner Avenue when two men confronted him late Sunday night. One man pulled out a gun. The pair allegedly stole cash from the victim and shot him in the rear end. He was taken to Stroger Hospital in good condition. An ice cream truck was at the crime scene when the shooting happened.